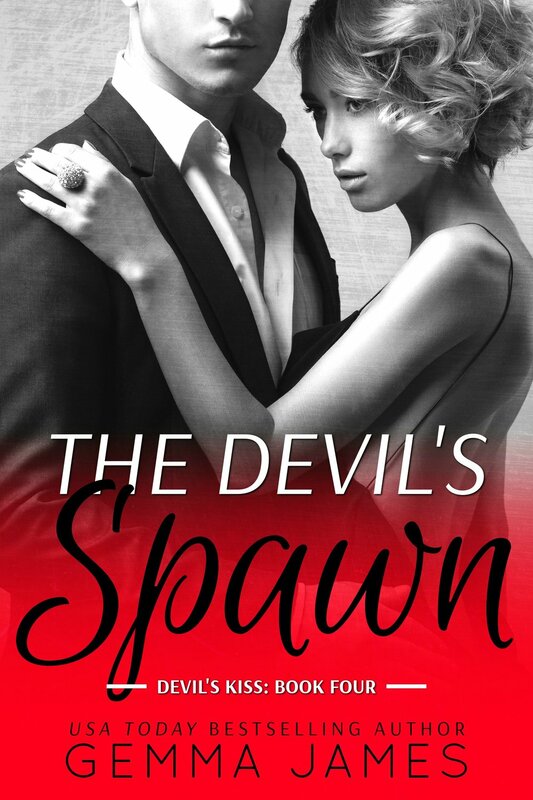 In the final installment of Kayla and Gage's story, she must decide if she can live with his dominate and sadistic ways when she has found out she is pregnant. This whole series was a hard read for me as I cannot understand how someone can think or feel that another person is their slave and demand that they do things that are unimaginable but with that being said, this book and the whole series was really good. I was glad to finally see Kayla stand up to Gage and stand her ground. In the end, you finally get to see where both Kayla and Gage have grown to understand their way with each other. 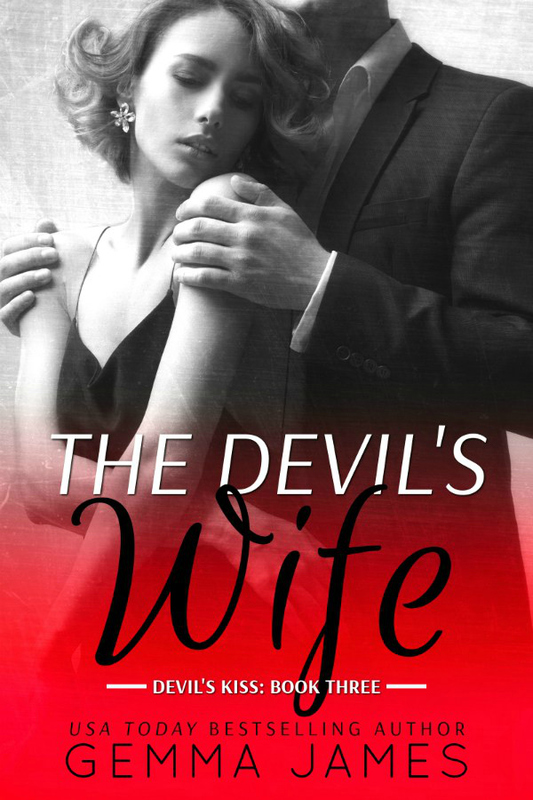 RAFFLECOPTER GIVEAWAY : There is a giveaway for signed paperbacks of The Devil’s Kiss & The Devil’s Kiss: Epilogue from the Author.